I was a child born in the mid eighties and growing up in the early 90’s my favourite songs where for a brief time Black and White, Bad and Man in the Mirror (some of those are still my favourites). 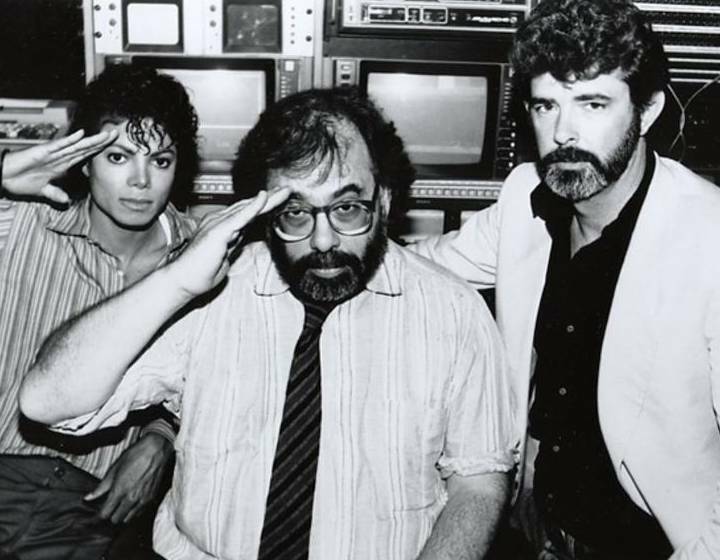 Like many other kids my age we rushed home one Saturday night to watch the Moonwalker film, believe me as an adult this has aged poorly. 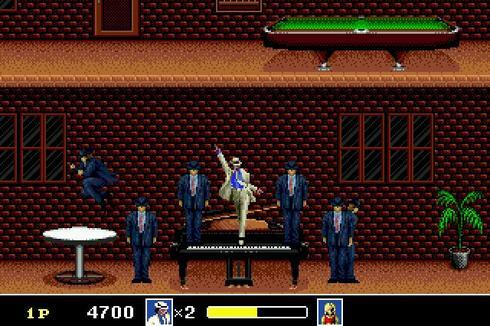 I spent an entire holiday in Spain playing a Moonwalker arcade game and then spent the next few years trying to complete the Sega Genesis and Sega Mega-drive version. To this day the Michael Jackson episode of the Simpsons is still one of my all time favorites. 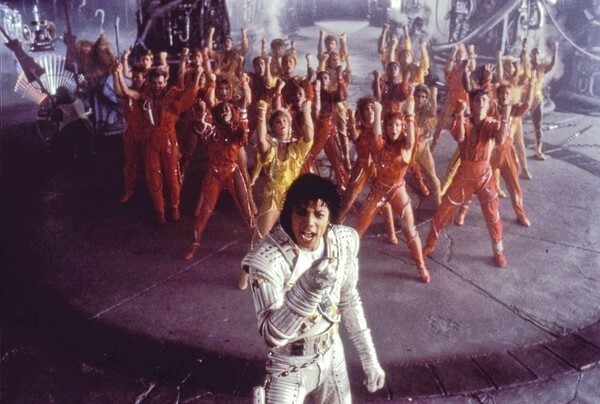 Thriller is probably one of the greatest music videos ever and I still have not gotten bored of it. To put it flatly I was and still am a Michael Jackson fan. I remember where I was when he died, driving on the coast road at like 3 am after being up playing Magic The Gathering on X-Box with my friend. I know there is a lot of controversy surrounding the man but you can’t deny he was and will always be the Prince of Pop. 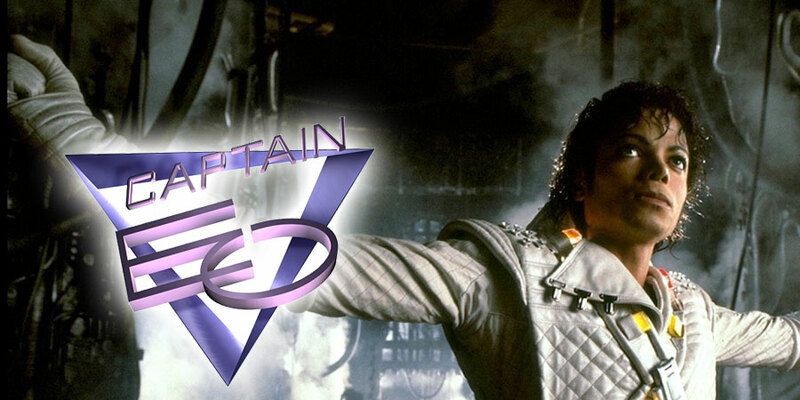 Everything I have listed here, bar the movie, is pretty amazing but all of it is nothing compared to Captain Eo. If you have not heard of this masterpiece then sit back and I will educate you. 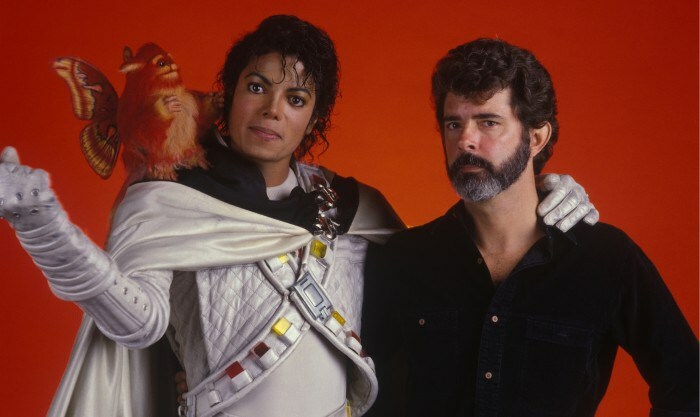 This was a short film directed by Francis Ford Coppola and the film’s executive producer was George Lucas. 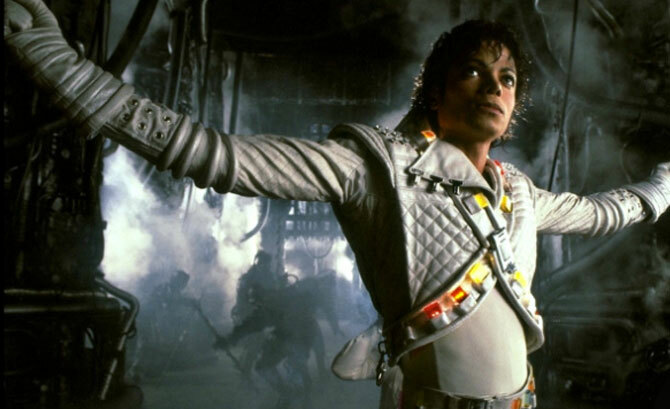 The Film starred both Micheal Jackson and Angelica Huston with an orchestral score by James Horner plus some songs by Jackson himself. 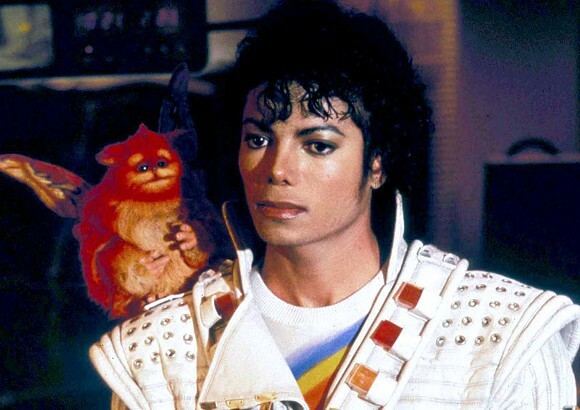 It was only shown on TV once and shown in Disneyland from 1986 to 1994, though it returned after Jackson s death. 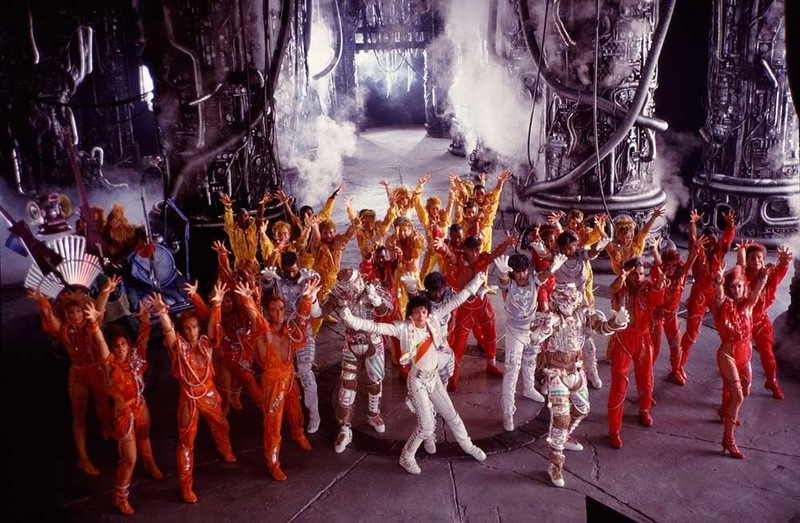 This science fiction musical adventure follows the epic adventure of Captain Eo (Jackson) and the ragtag crew of his spaceship on a mission to deliver a gift to “The Supreme Leader” (Anjelica Huston), who lives on a cybernetic nightmarish world. Captain Eo’s alien crew consists of his small flying sidekick Fuzzball, the double-headed navigator and pilot Ideyand Ody (Cindy Sorenson), robotic security officer Major Domo (Gary Depew), a small robot, Minor Domo (who fits like a module into Major Domo), and the clumsy elephant-like shipmate Hooter.I know it’s ridiculous and cheesy but it was awesome. Of course the gift is a song and that’s mixed with some epic dance sequences where Jackson uses his powers to turn our villain from evil to good. I am not going to try and justify this, it is just epic. I remember forcing my family to stand in line 7 times over to see this, thanks guys for tolerating my young naive love for this. The set up going in was out of this world, it was like a futuristic theater with neon lights and synth everywhere you go, I was captivated. This is not just me looking back on something fondly I genuinely love this attraction. The proof of this was back in 2012 on my last night in California me, my girlfriend and my friend where in Disneyland and much to their shame I dragged them to this. They where underwhelmed but the whole experience for me was just epic and I loved every minute of it. I don’t know why I chose to write this but Michael Jackson made up a huge part of my life growing up and the man definitely had his problems but as entertainers go few could hold up to him. 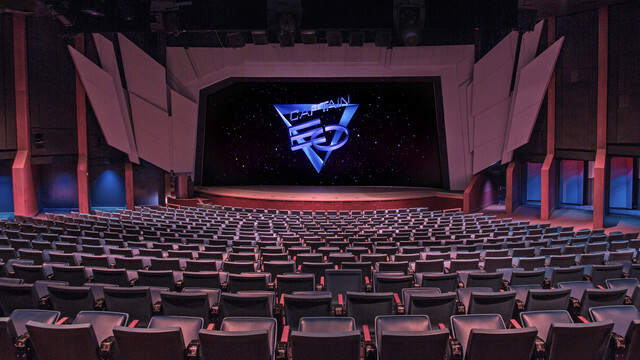 In the end Captain Eo is quite the experience and its really cool that Disney brought it back, though it was temporarily replaced with a Guardians of the Galaxy show which seemed like a fitting replacement for something I really loved. Resident Evil hits the stage (again) !